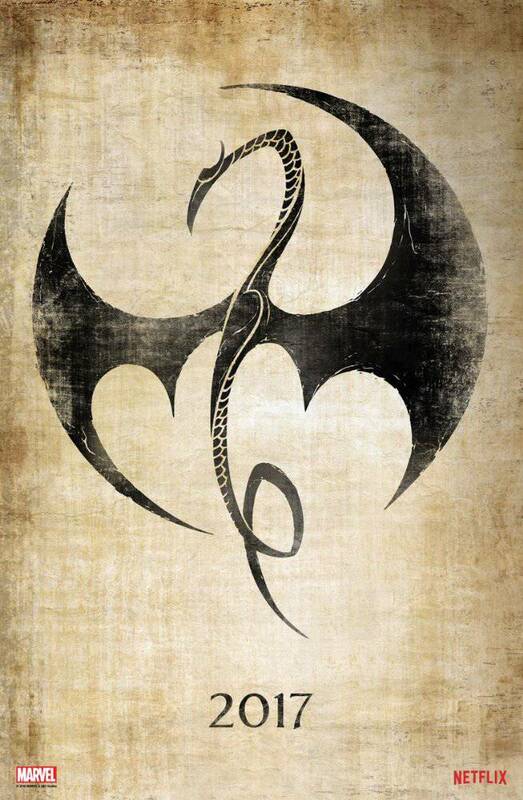 It's undeniable that Danny Rand/Iron Fist is the weak point of Marvel's Netflix universe, but now statistics are proving that Iron Fist actually dragged down the entire Defenders miniseries! "Daredevil drove the most conversation, making up 20% of the show's overall buzz. Danny Rand/Iron Fist was the second highest driver of conversation. However, buzz about Iron Fist skewed negative/mixed as viewers said he ruined the show. Some joked about wanting to play a drinking game to get through his parts." Most of the blame is placed on the depiction of Danny Rand, who comes off as a petulant (and annoying) child most of the time. That bad attitude, combined with the random PTSD flares, and silly-sounding lore of K'un-Lun and The Immortal Iron Fist, makes the character a hard sell with audiences. 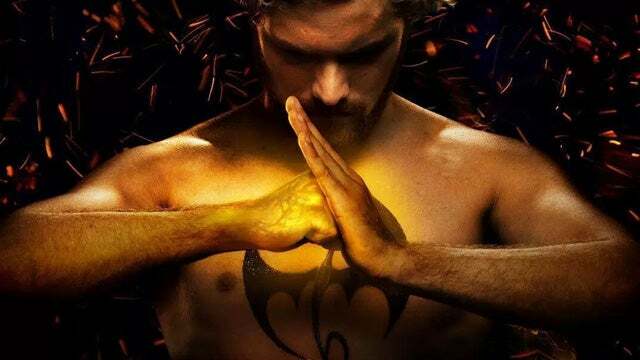 After The Defenders, Iron Fist is in a position for some much-needed character evolution. With the heroes of NYC thinking that Daredevil is dead (Read more on that situation HERE), Iron Fist has taken to full-on vigilantism, prowling the streets at night. There are even teases that he may be donning a costume. Seeing the character fully embrace his heroic identity and leaving his personality flaws behind is pretty much the challenge that Iron Fist season 2 needs to rise to. Finn Jones is already training hard to improve the series' action scenes, and with a new showrunner coming onboard, it seems like some smart changes are certainly in the works. 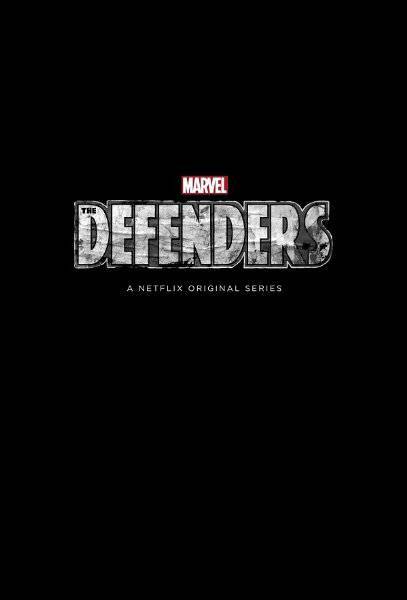 Find out more about both The Defenders and Iron Fist by visiting our database pages, below. Both series are currently streaming on Netflix.